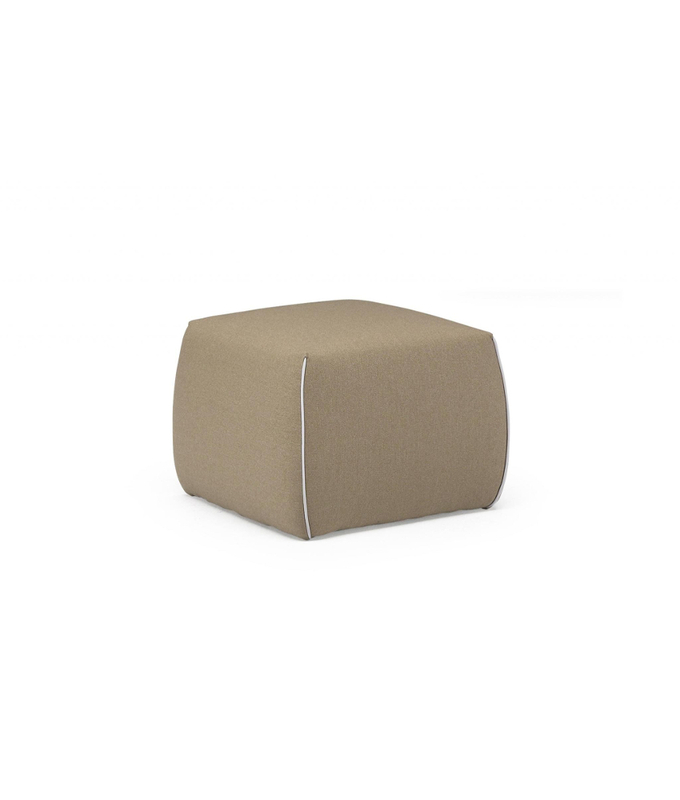 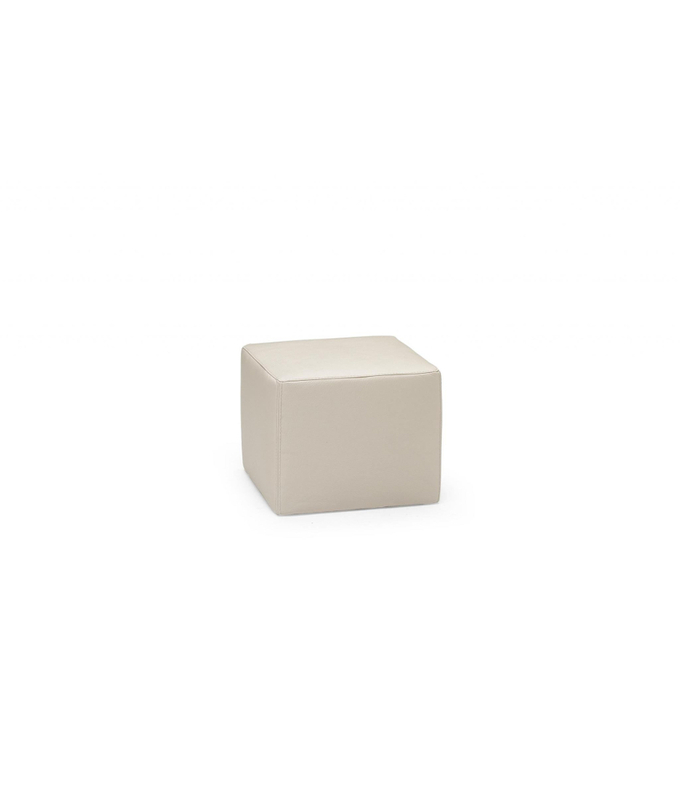 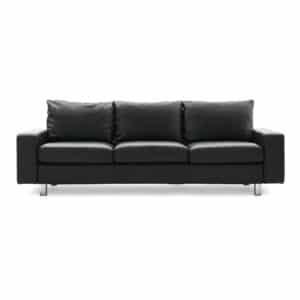 The Gaia ottoman is a versatile and unique accessory, which can be easily matched with any of your favorite Natuzzi Editions sofa. 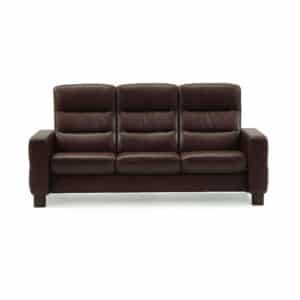 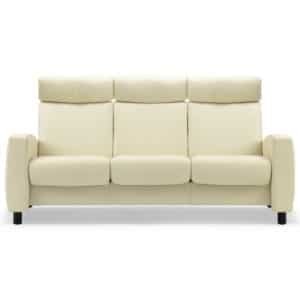 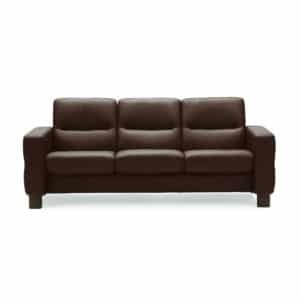 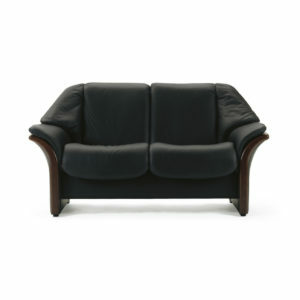 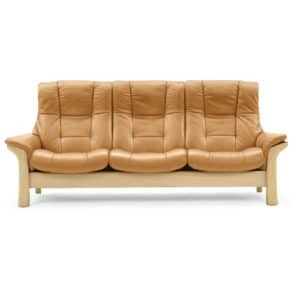 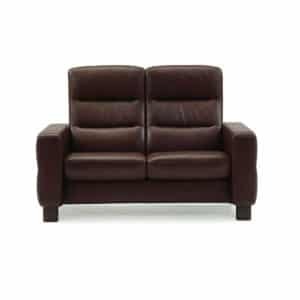 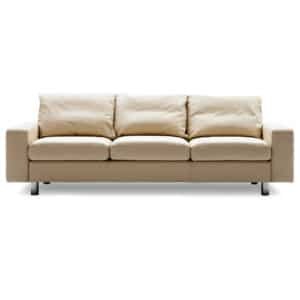 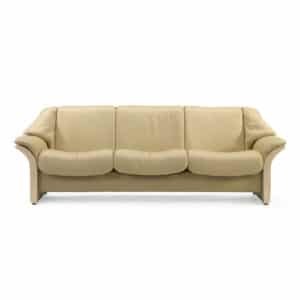 *Price shown for sofa in Grade 68 fabric with Grade 15 leather border. Please call 1-877-367-6204 for more ottoman styles and fabric/leather options.